GROW's project site is intended to be, in essence, a school garden for everyone. We are pleased to offer it to local schools as an educational destination for students of all abilities in all grade levels. Our director will work directly with your teaching staff to design a field trip that meets the learning goals you have for your students. A field trip to GROW is a great way to teach your students about urban conservation while also covering core science standards! GROW is the perfect place for kids to get outdoors in the summer and experience a wide range of natural habitats! In fact, our camps are entirely outdoors! 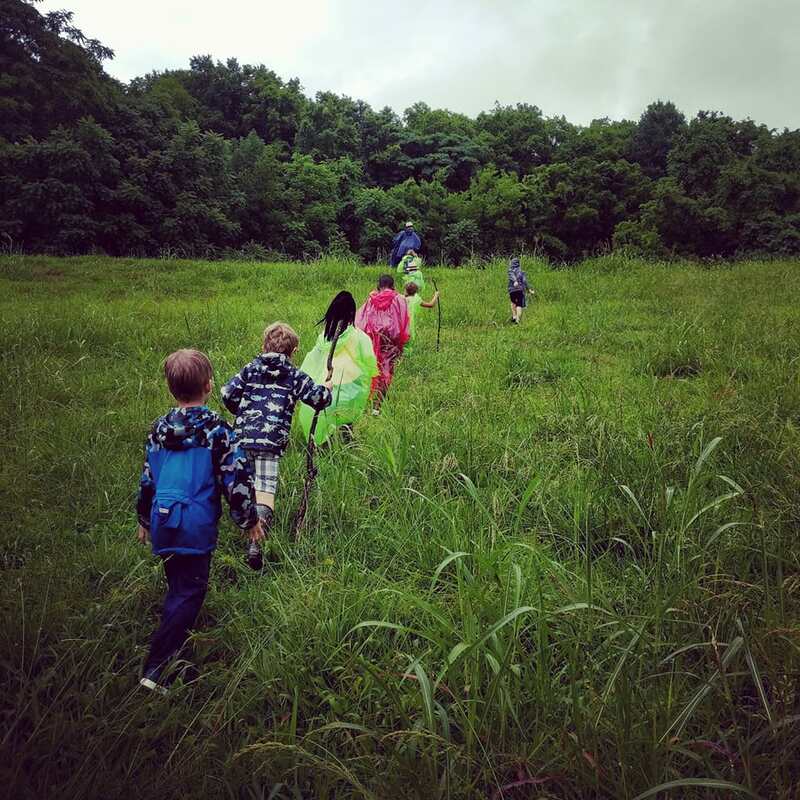 Your child will hike, explore nature, meet wildlife, and enjoy untructured playtime all while learning basic principals of urban conservation.